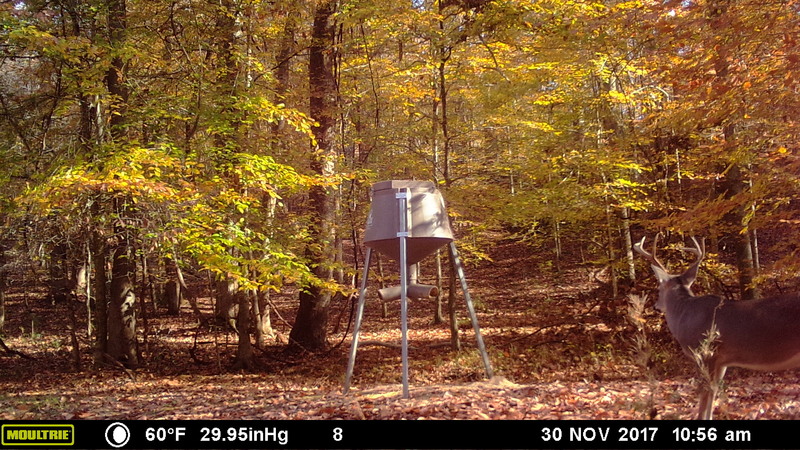 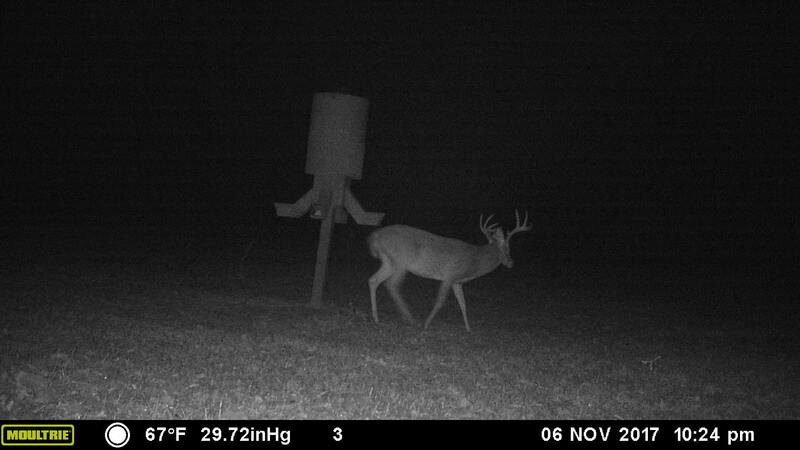 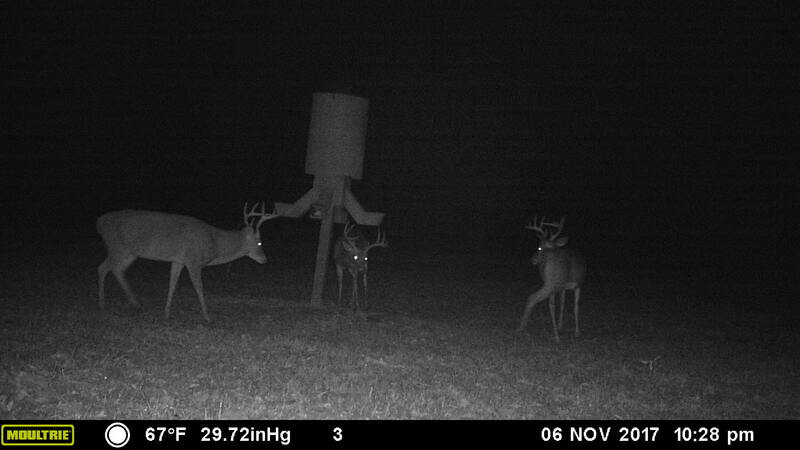 Welcome to one of the finest hunting tracts in Yazoo County!! 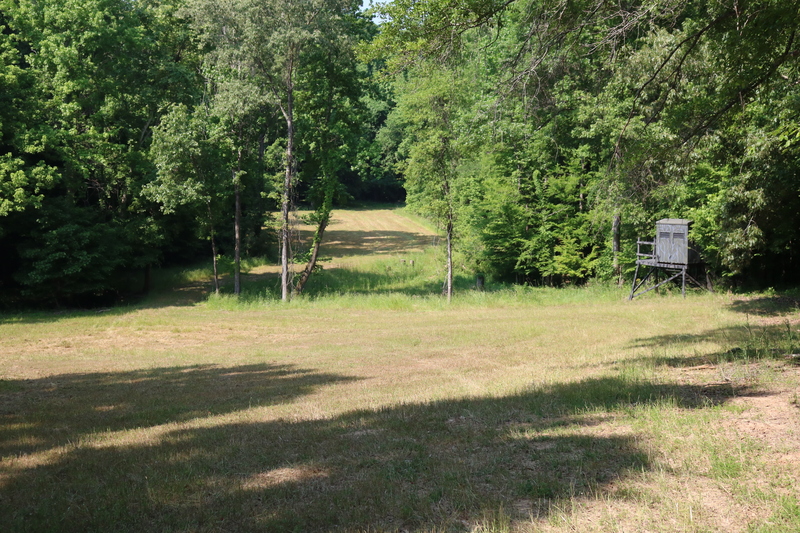 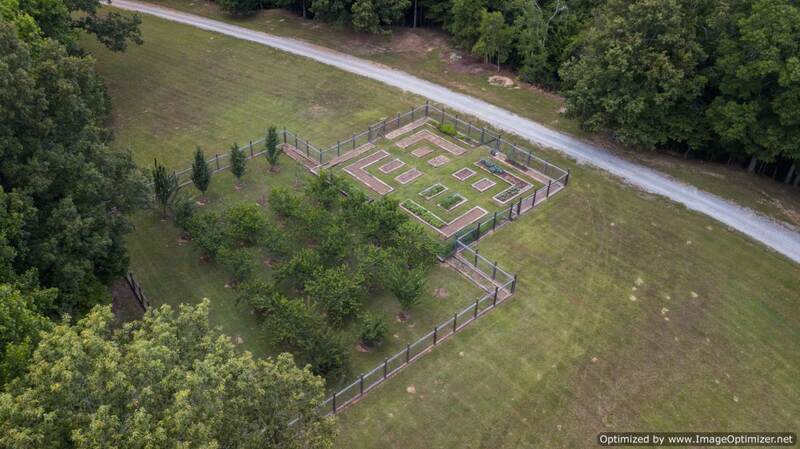 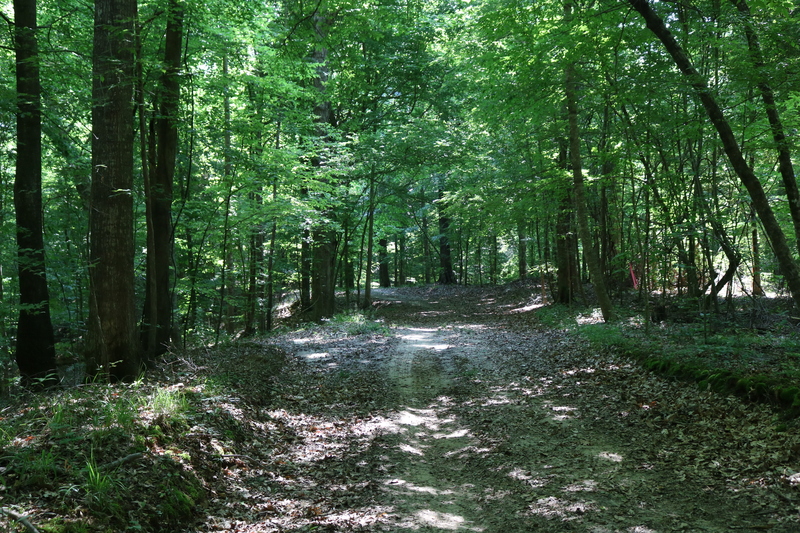 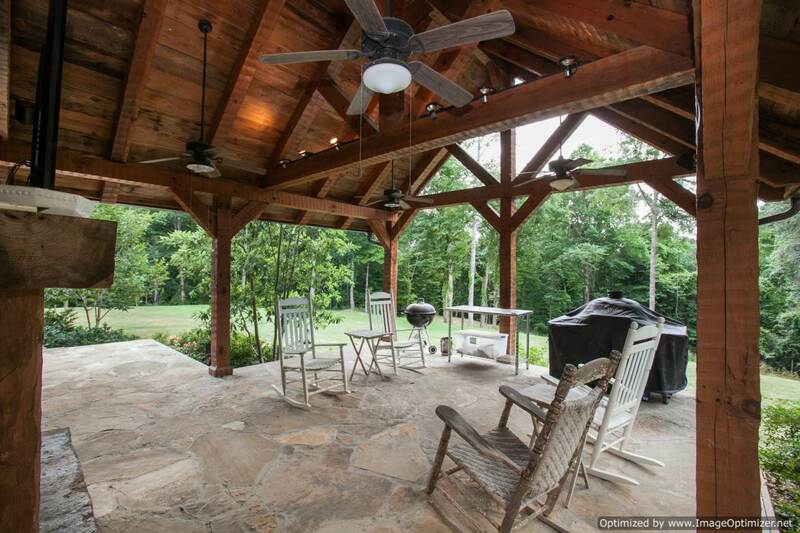 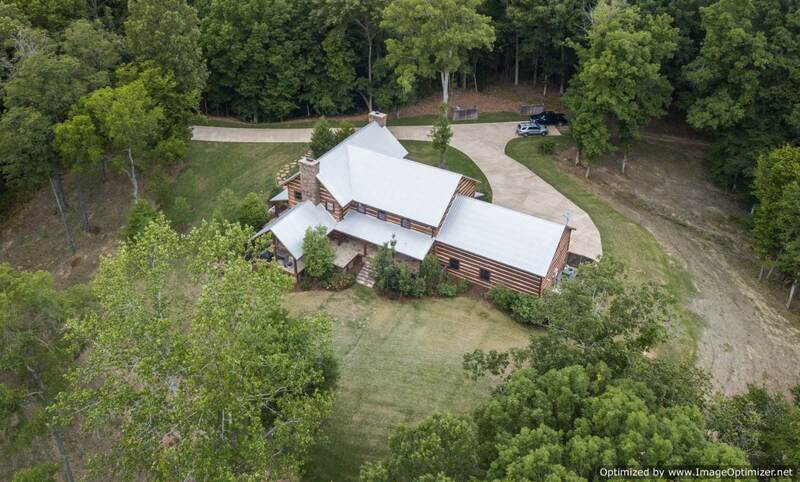 This 192 +/- acre tract is absolutely beautiful and picturesque. 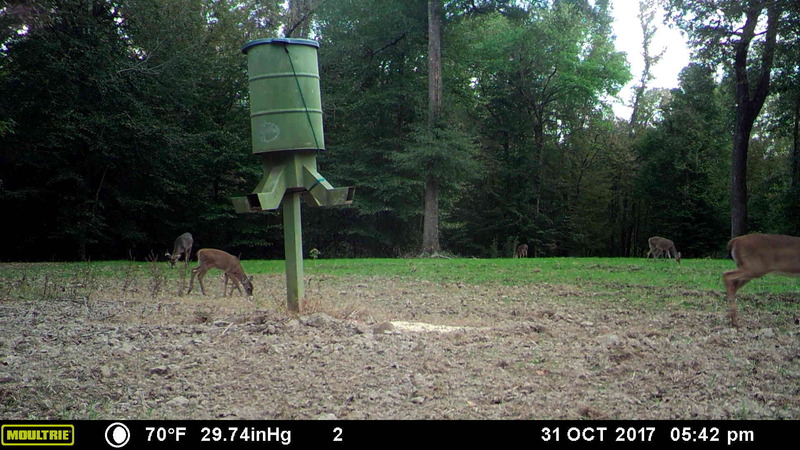 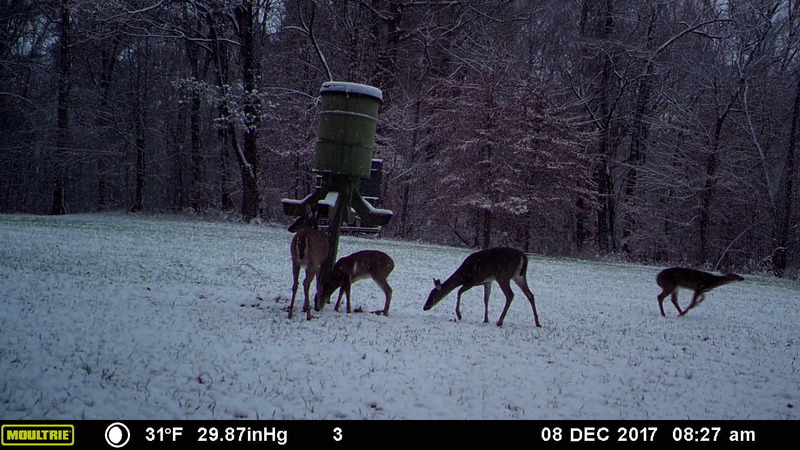 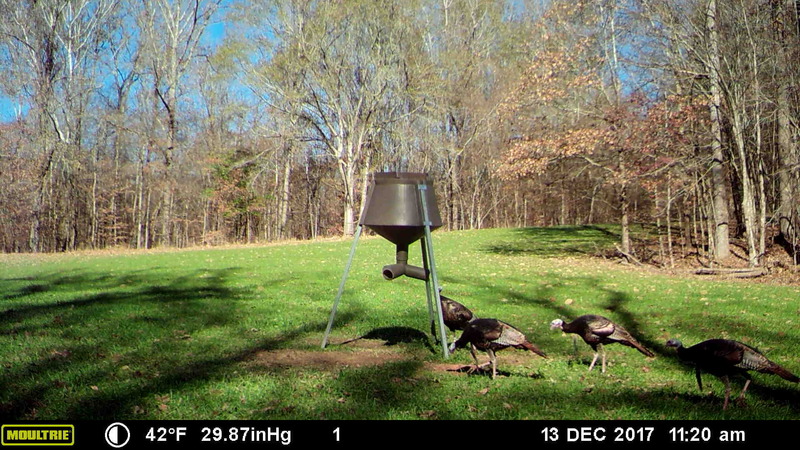 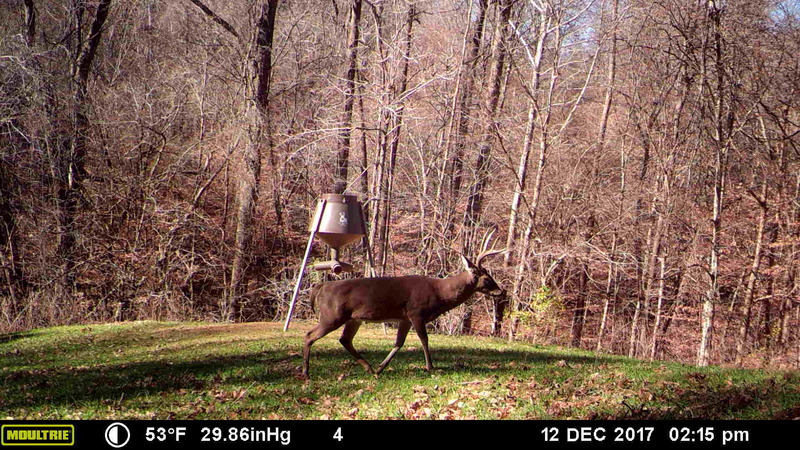 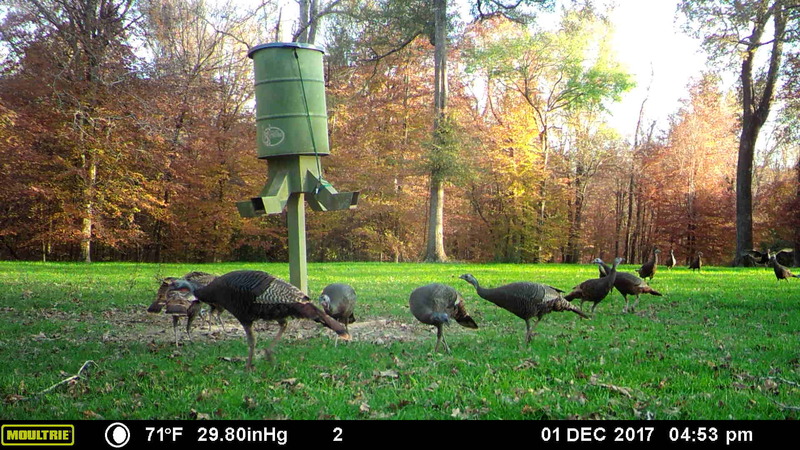 This property has been heavily managed for deer and turkey and it shows. 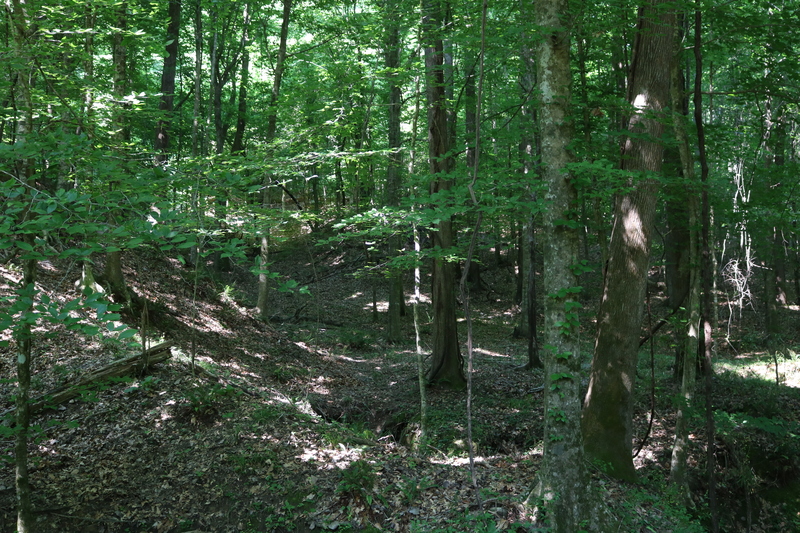 This tract has produced a number of 140-150 inch deer over the years of the seller’s ownership. 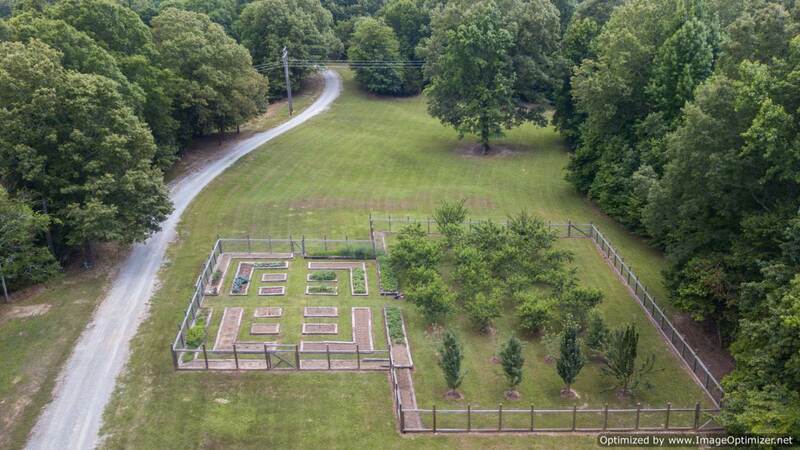 This property has a .5 acre garden with its own irrigation system, raised beds for growing vegetables, and a fruit tree orchard. 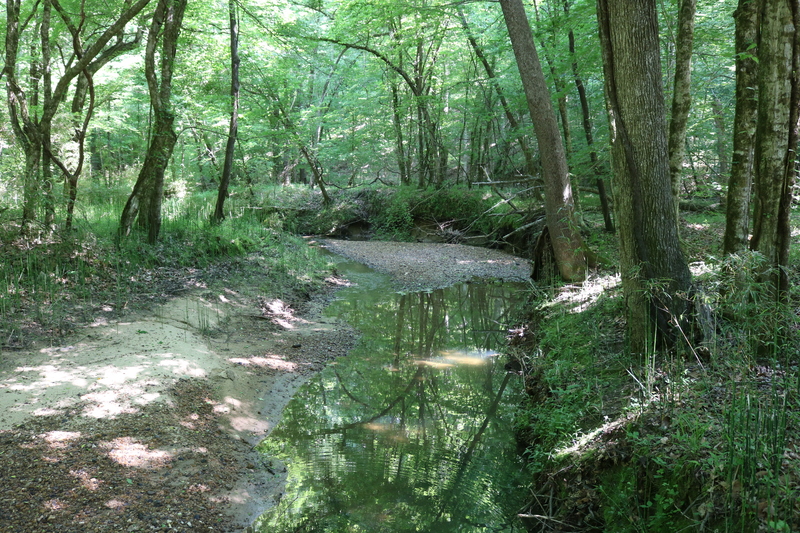 There are creeks traversing the property which provide a year round water source for all the wildlife. 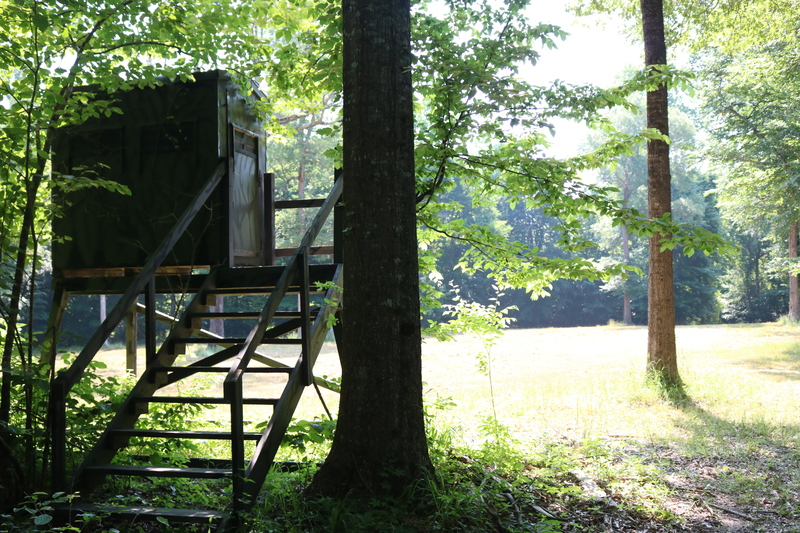 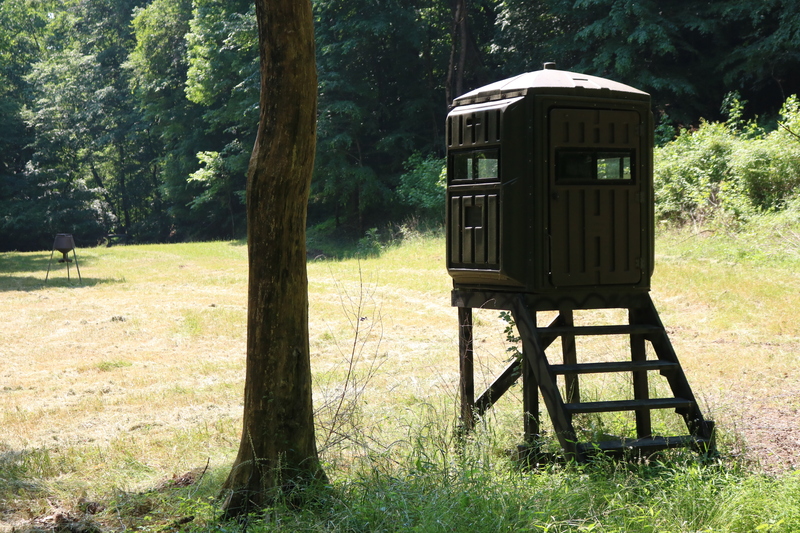 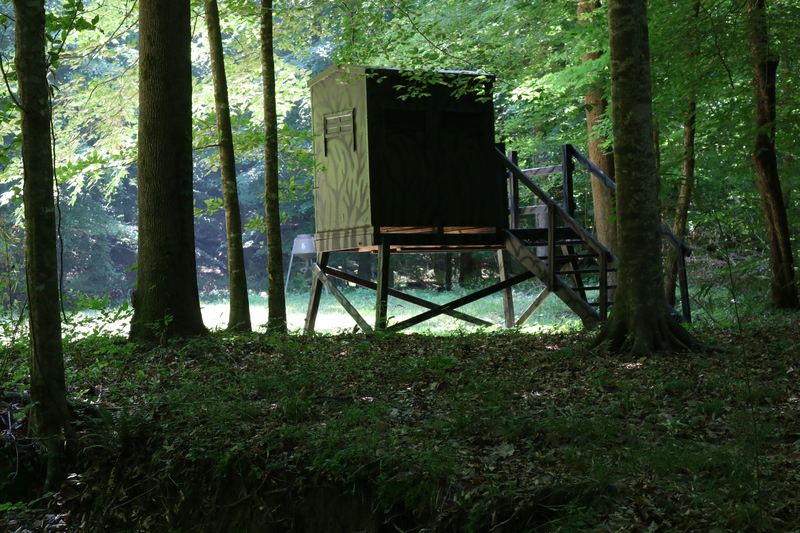 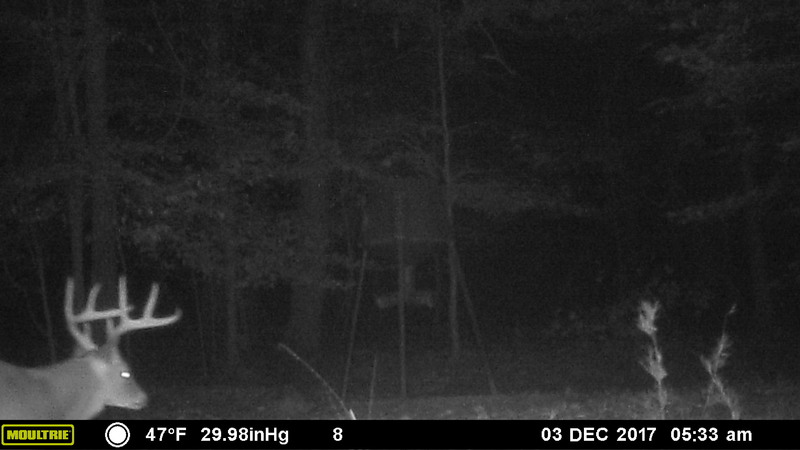 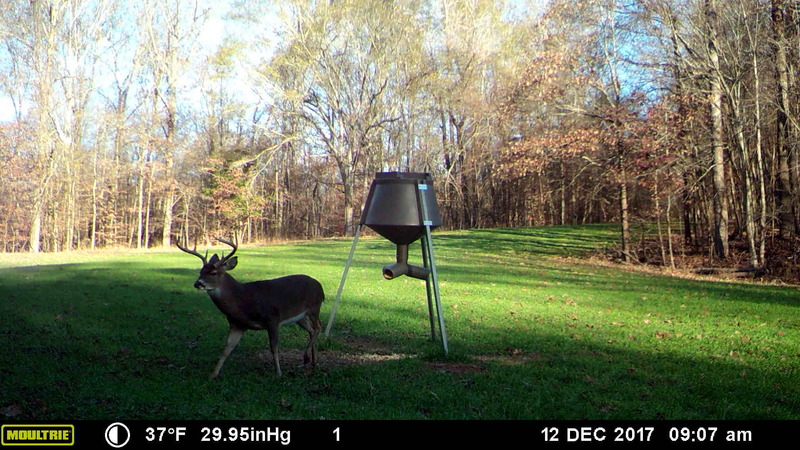 There are multiple food plots strategically placed to maximize your success in the woods. 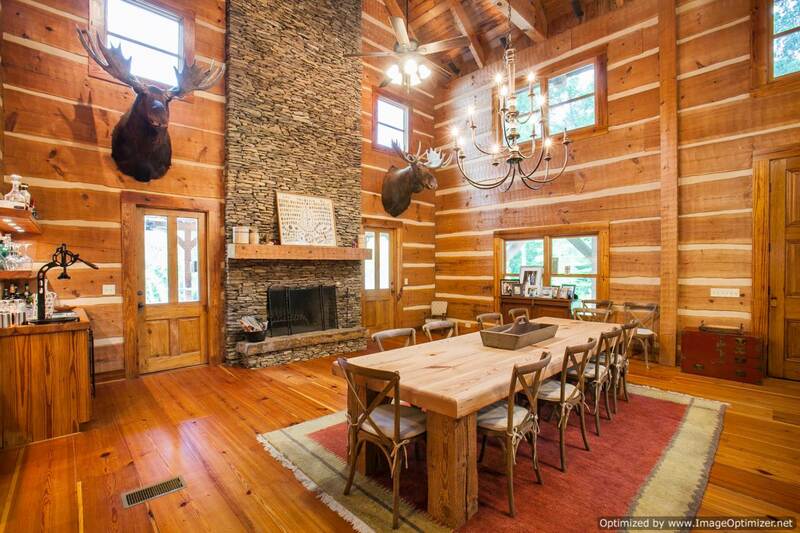 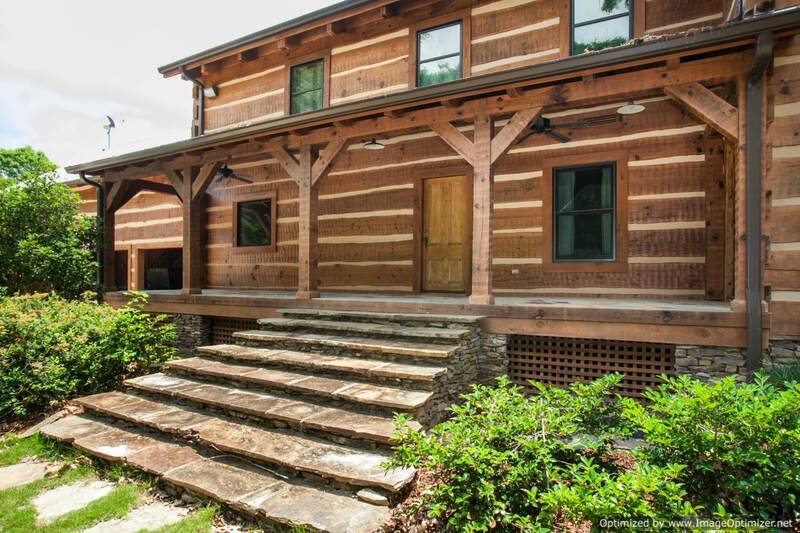 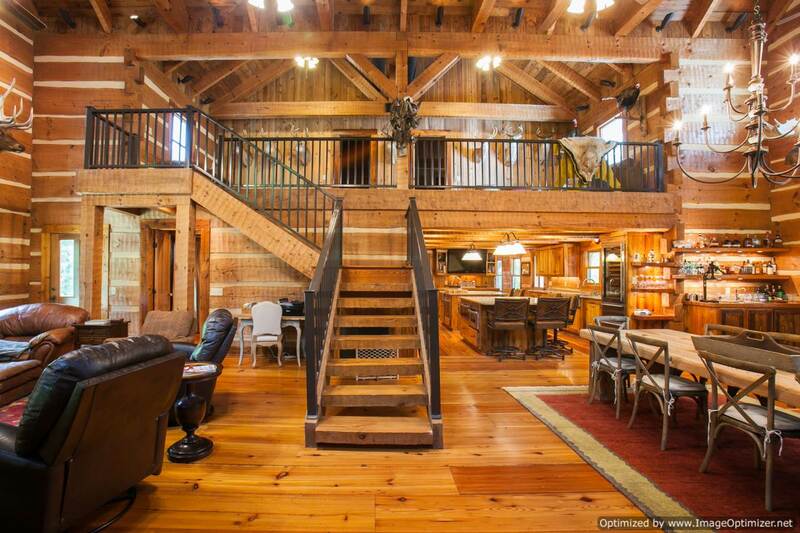 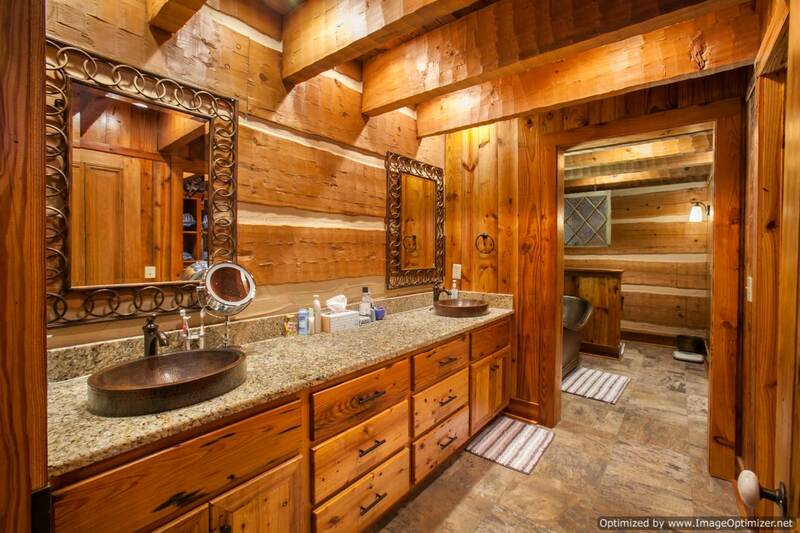 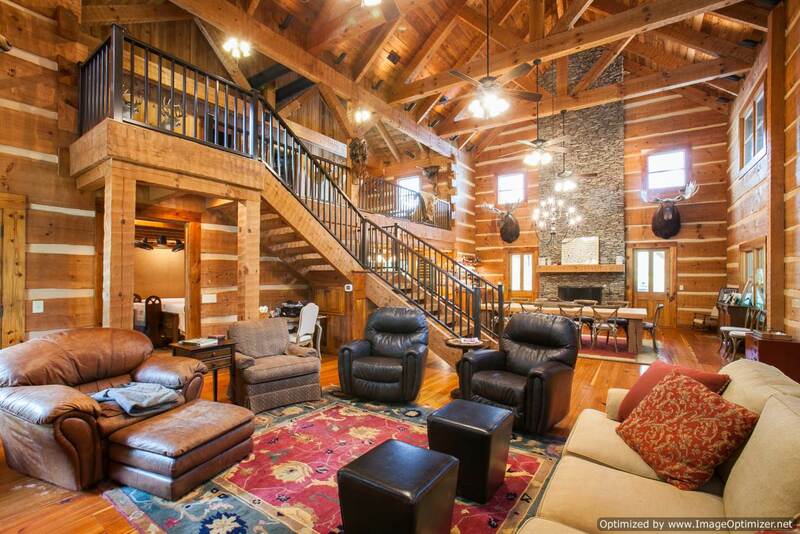 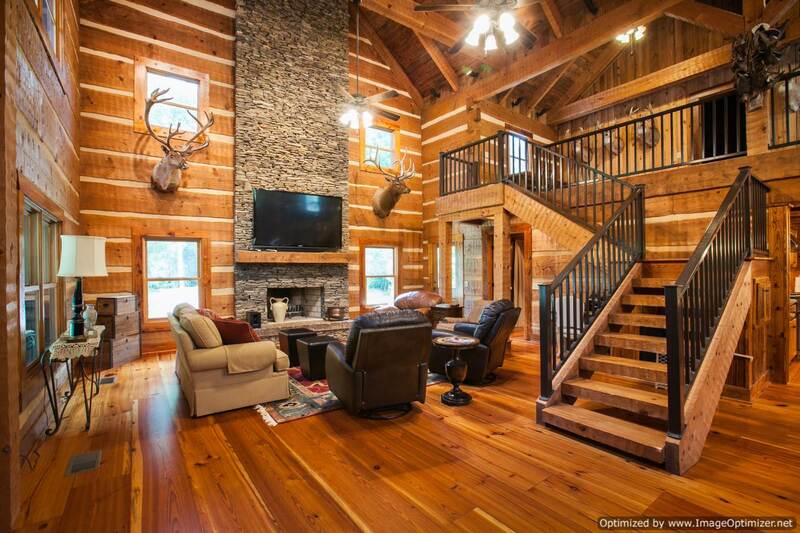 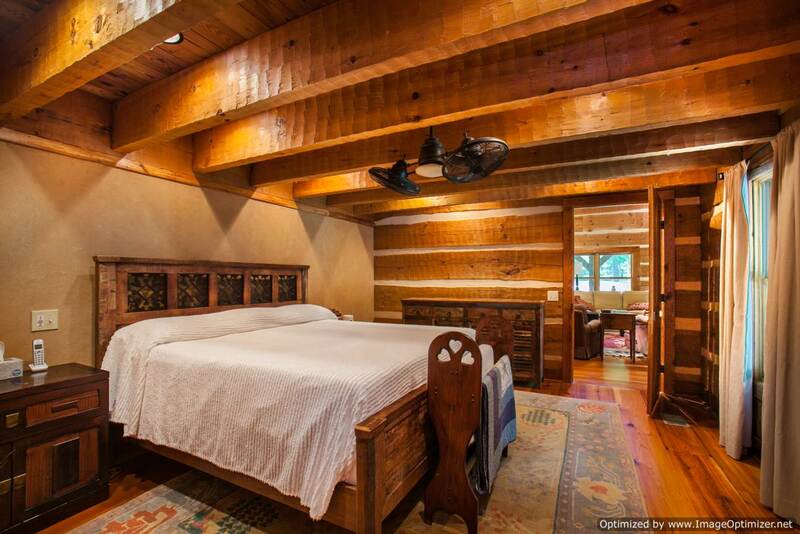 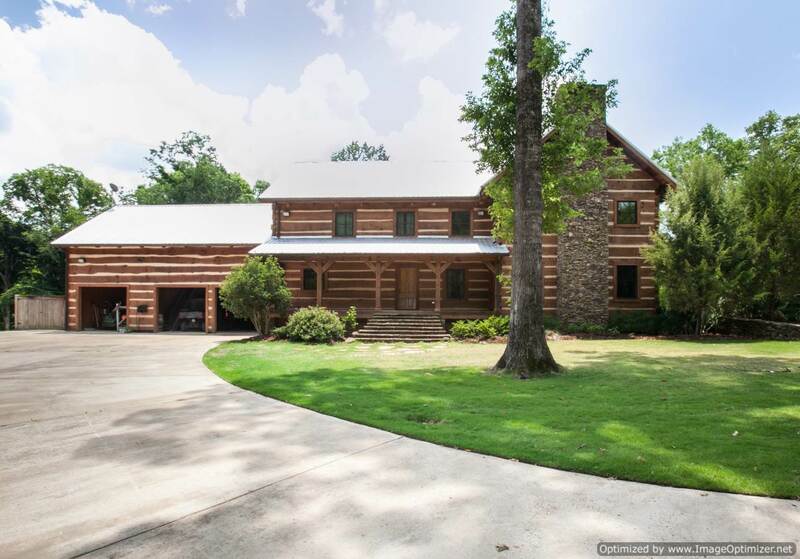 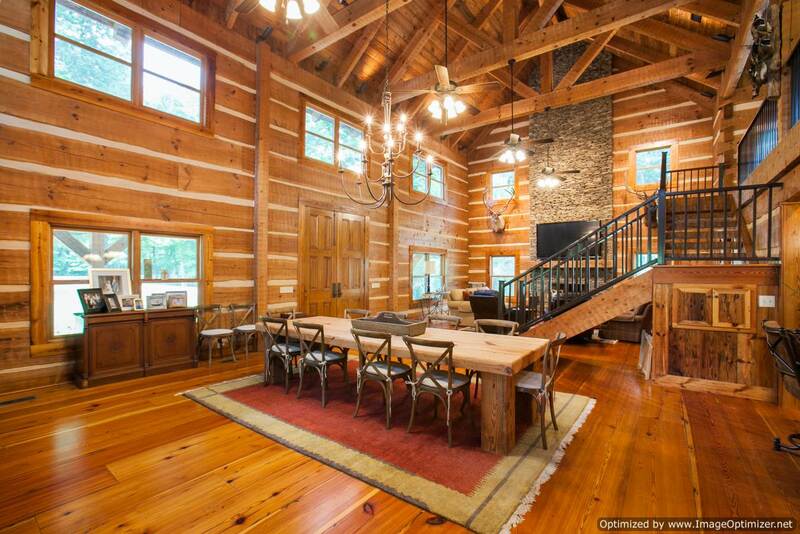 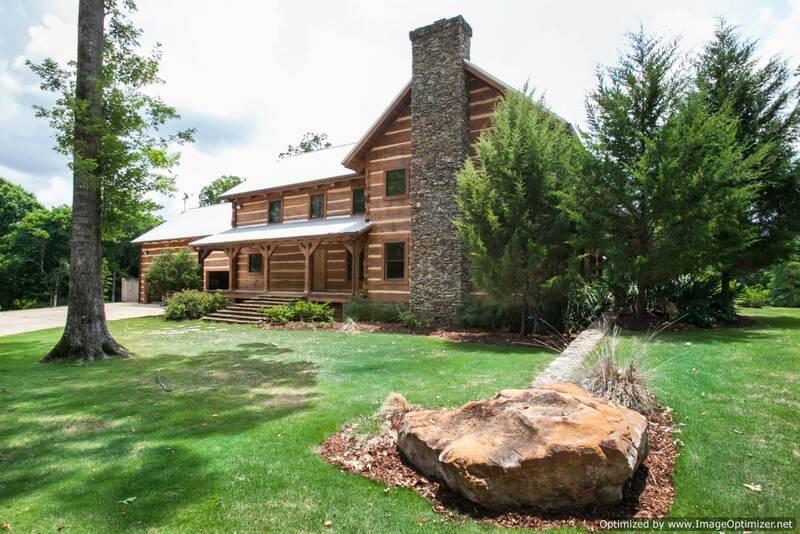 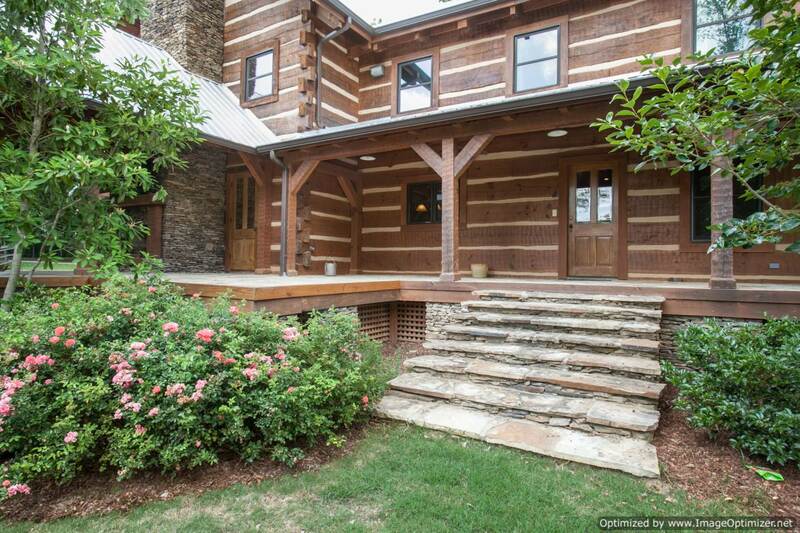 This Bob Timberlake designed log cabin is only 1 of 4 in the state and is 100% custom, with no expense spared. 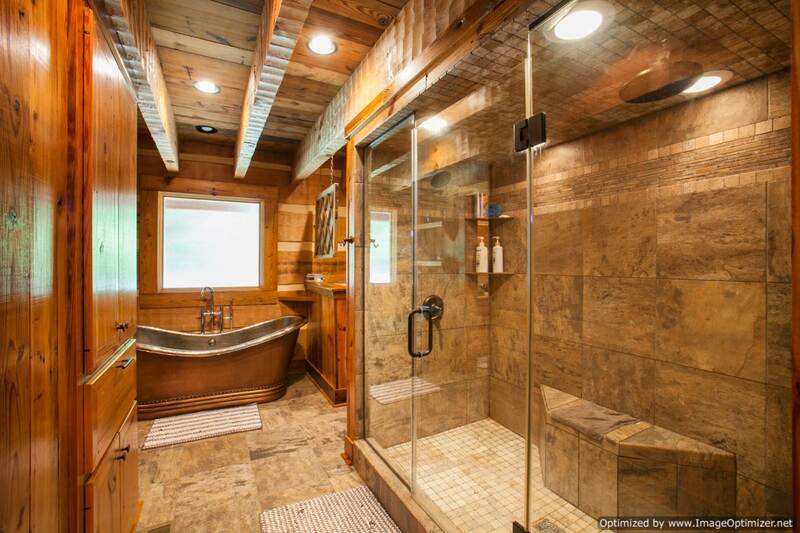 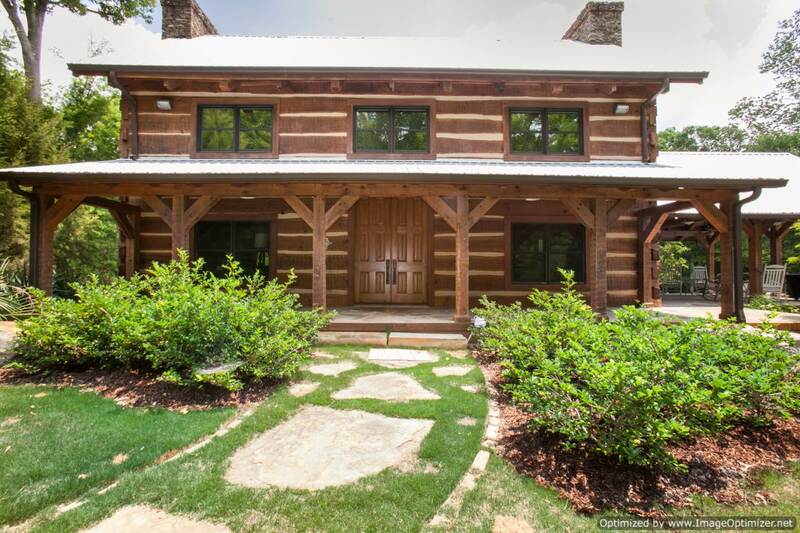 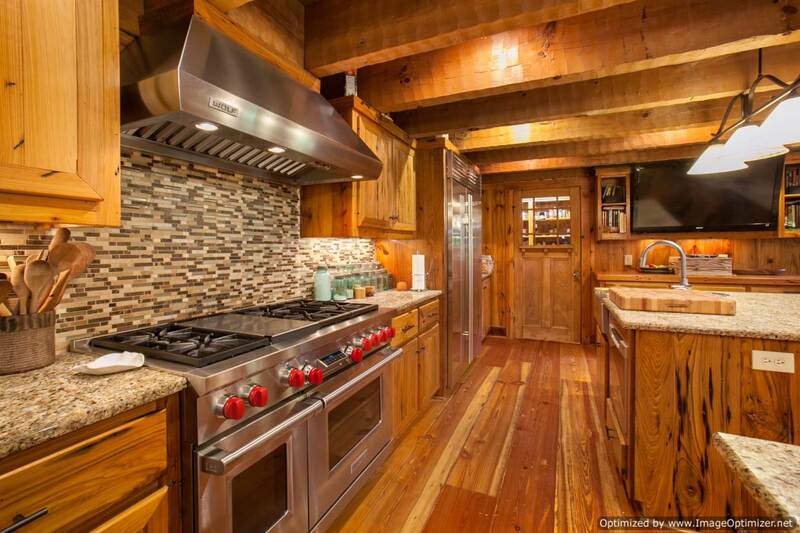 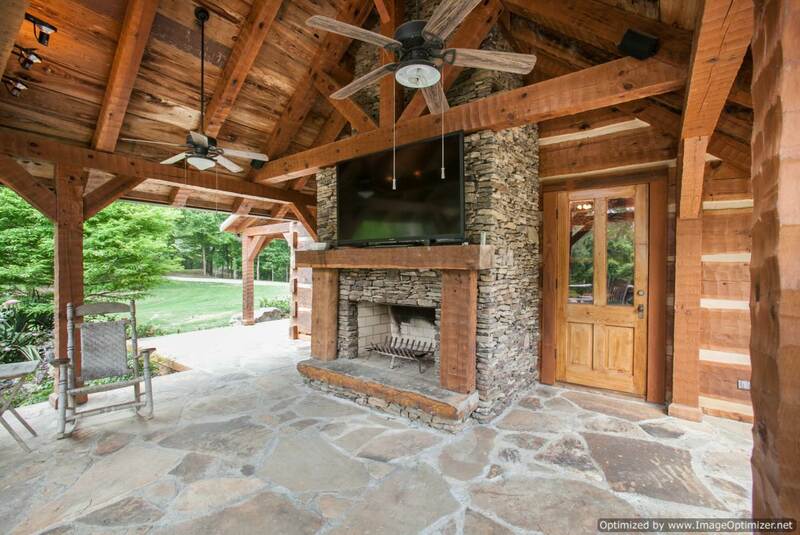 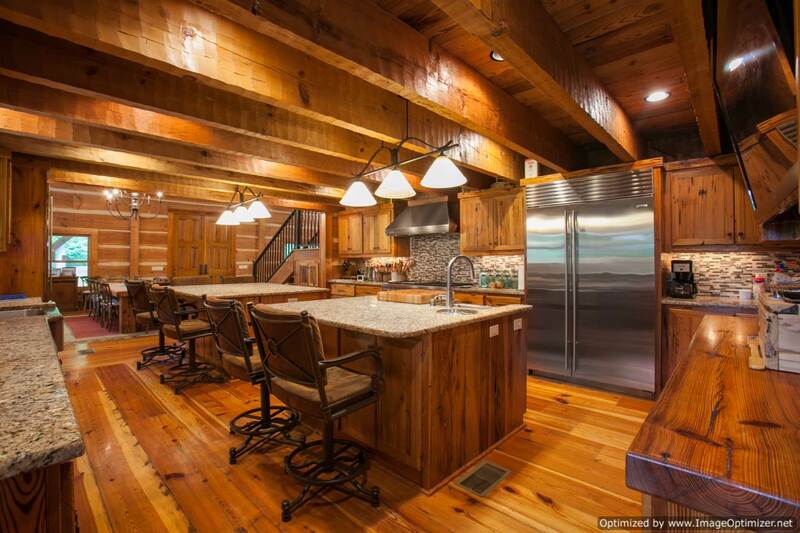 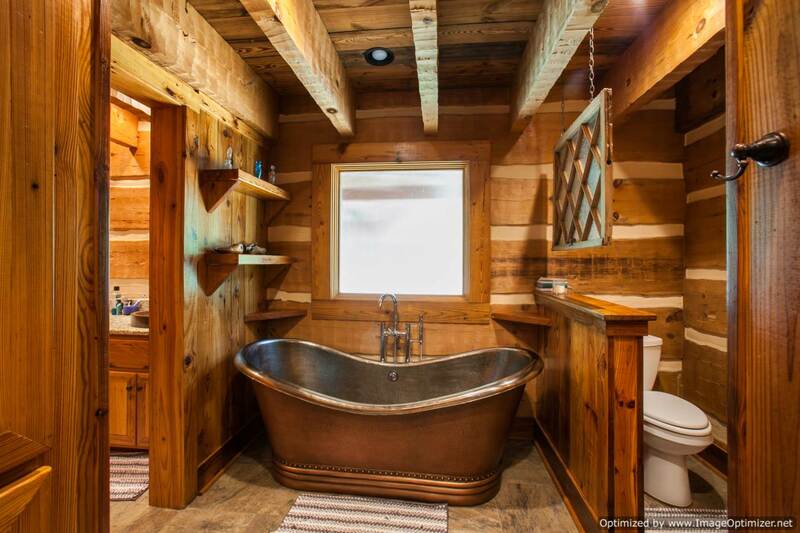 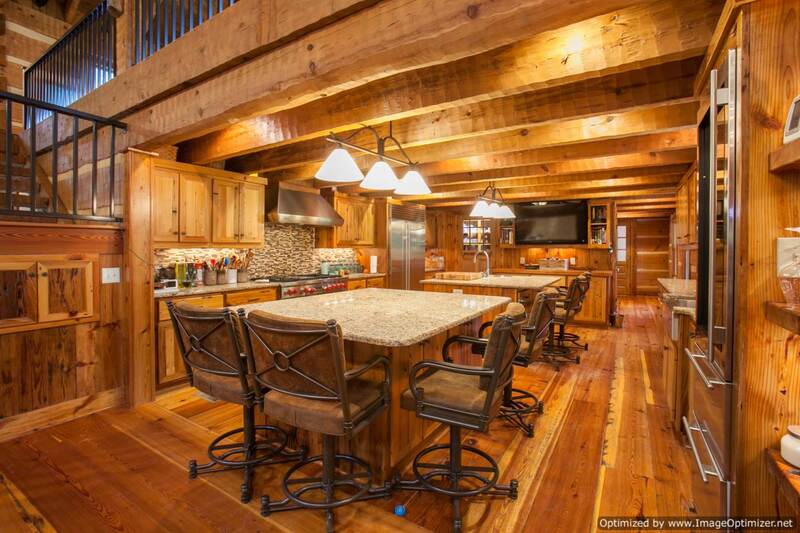 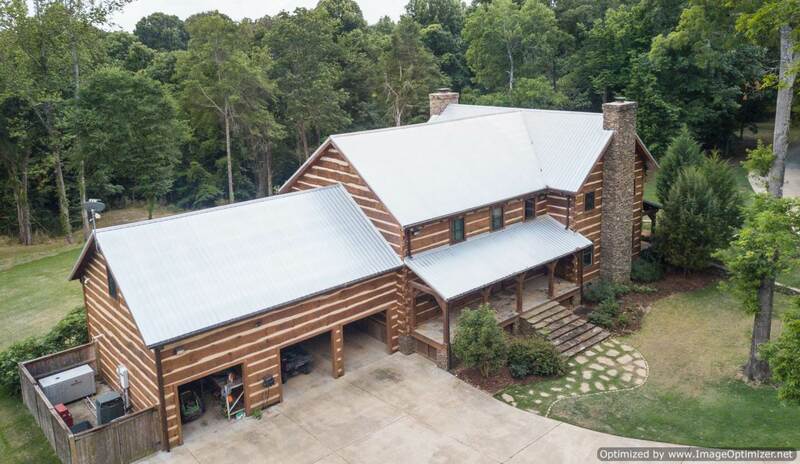 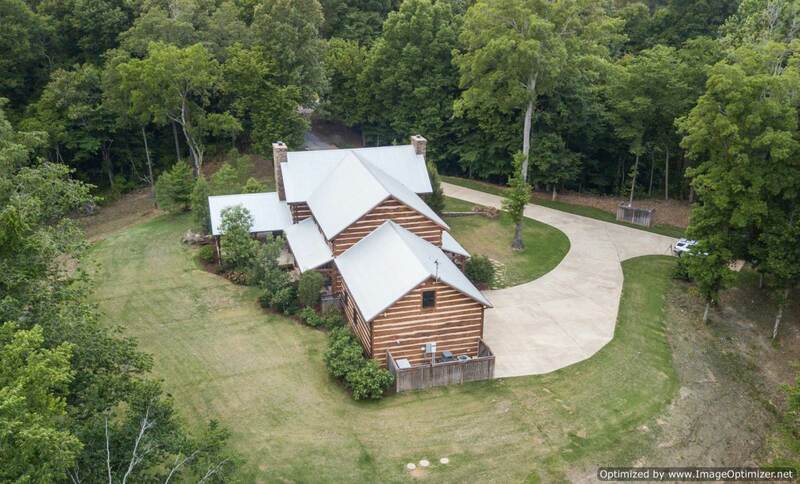 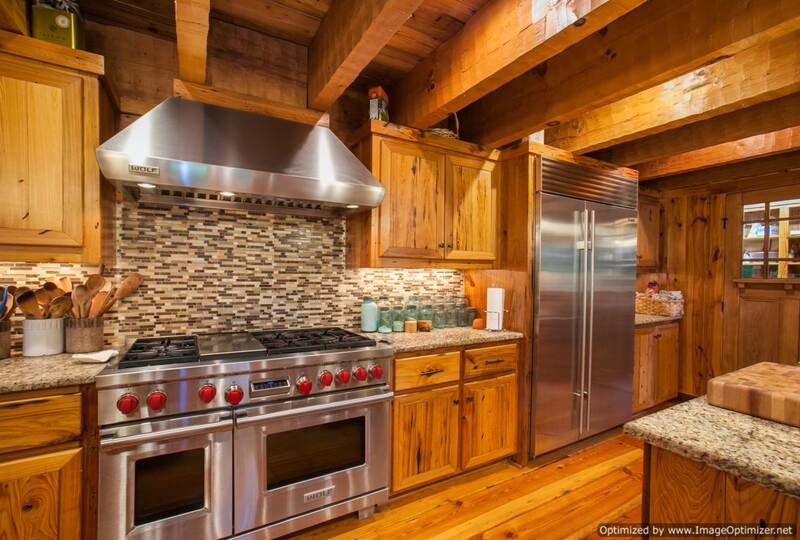 Boasting 3 bedrooms and 3 1/2 baths, over 1,500 square foot of porches, all antique wood throughout, hand hammered copper sinks and a wet bar, you have to see this incredible cabin to appreciate the detail. 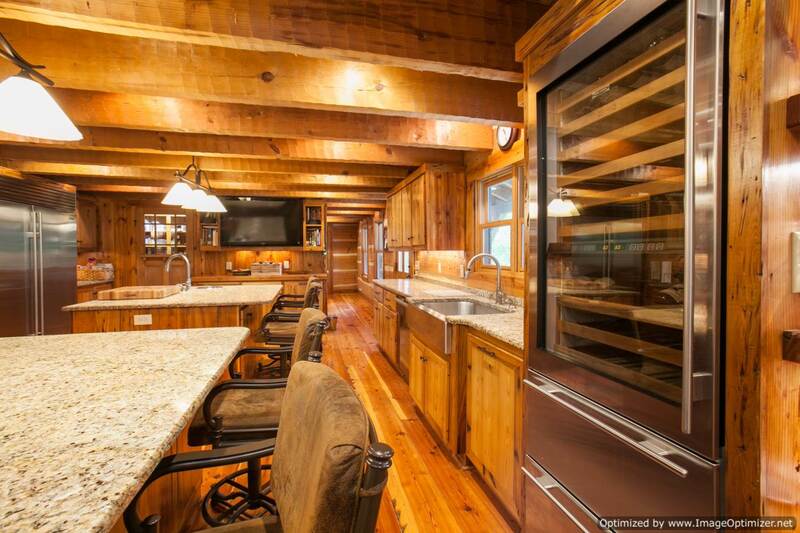 There is a partially finished bonus/bunkroom above the garage for additional heated/cooled space.